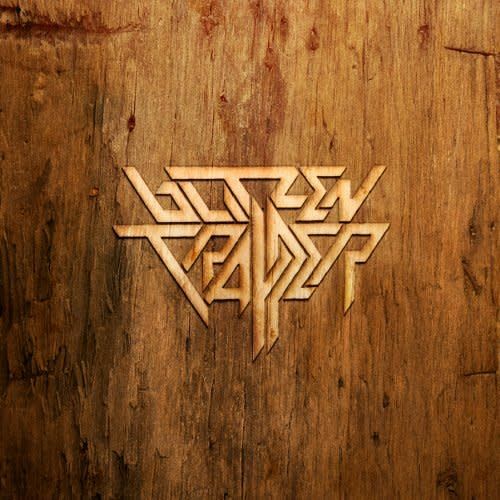 Furr, released in 2008, is the fourth album by Blitzen Trapper. The album was listed at #13 on Rolling Stone's 50 Best Albums of 2008, and the title track made #4 on Rolling Stone's 100 Best Singles of 2008. 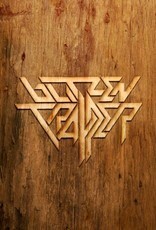 Music videos were made for the album's two singles, "Furr" and "Black River Killer".